Janet Waldo, the voice of Judy Jetson on 'The Jetsons,' died on Sunday, June 12, 2016, according to Waldo's family. She was 96. 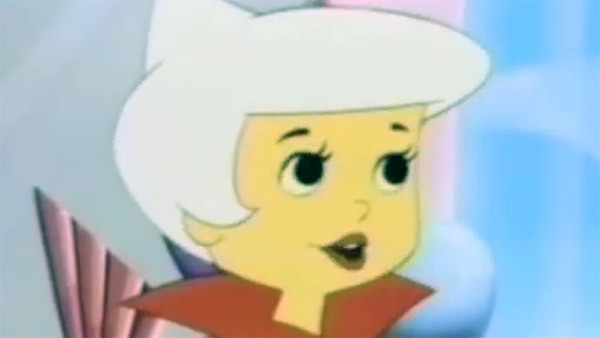 LOS ANGELES -- Janet Waldo, best known as the voice of Judy Jetson on the hit cartoon show "The Jetsons," has died. She was 96. Waldo's daughter Lucy Lee confirmed to ABC News that Waldo died Sunday morning. Lee said her mother had been diagnosed with a benign, but inoperable brain tumor five years ago. Waldo, a Washington native, played several roles for radio and television, but was best known for her work as Judy Jetson, the teenage daughter of George and Jane Jetson. "The Jetsons" ran from 1962 to 1987 and included a big-screen adaption in 1990 called "Jetsons: The Movie."